Just a quick status regarding the Bob Flynn Ski Rooms. Thanks to everyone’s generosity, it’s going to happen. 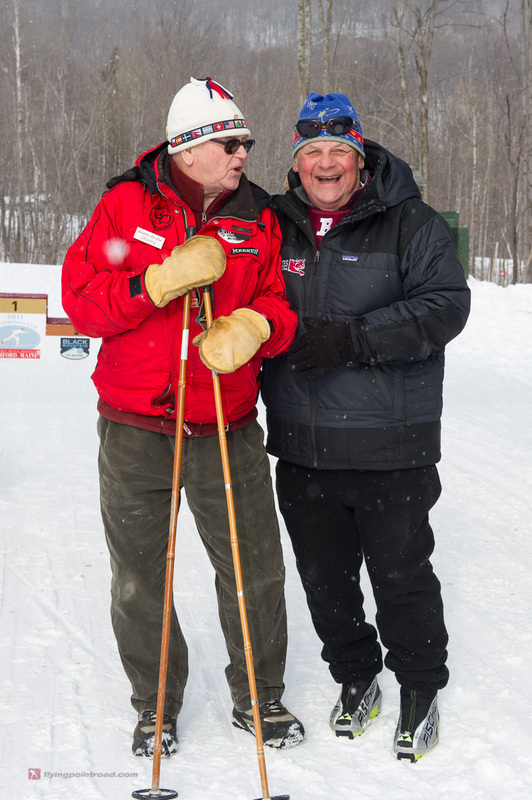 To date, we’ve raised $46,000 of the $50,000 required to rebuild the 2nd ski room. With money still trickling in, another donor has agreed to “guarantee” the project total and the college will start work over the summer. Fingers crossed, it’ll be done for the skiers return to campus in the fall. To state the obvious – this work is long overdue. The room is going to get basic storage for skis, bikes and rollerskis, a new floor, changing rooms, lighting, fresh paint and — maybe most importantly of all — a new ventilation system. The other fun aspect of this project is that 2015 marks Bob’s 50th (Yes, 50th) year with the college. We’ll have a ceremony to dedicate the two ski rooms (Alpine & Nordic) in the fall. More details to follow later. I can’t thank everyone enough for helping to make this happen. While I didn’t recognize everyone on the donor list, I saw current students, current parents, recent grads, brother & sister, two sisters, spouses that met through Bates Skiing, multi-generational Bobcat skiers and people who have nothing to do with the college – all bound together by a desire to do something for this amazing person. Again, thank you. And it’s not too late. If you know of someone who just needs a “bump” – the school will still apply money to the project. Just make sure they write FLYNN SKI ROOMS on their donation.